With all the dangerous contents on the internet nowadays, as a parent, you must be worried about letting your children own their own gadget. Unfortunately, not allowing them to have a smartphone to prevent them from accessing the internet is definitely impossible in this era of technology. The best thing you can do to keep your children safe is monitoring their online activity. Of course you can’t do it the old fashion way by snooping into their phone while they are not looking. Children nowadays can be very secretive when it comes to their gadget so they definitely will not let you touch their precious smartphone. Thankfully, technology is on the side of parents who want to keep their children safe online. 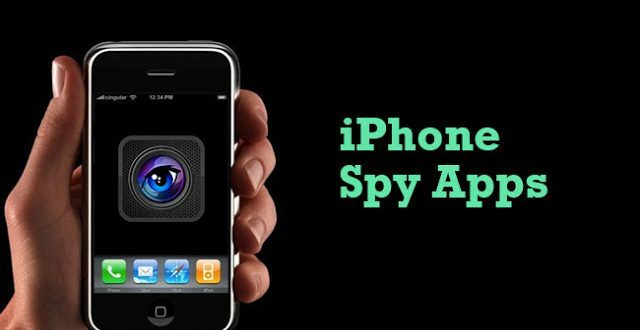 To monitor your kids’ online activity, simply install an iPhone spy app on their phone. But you can’t just simply install any spy app because you have to pay attention to its security and features it offers. If you need a reliable feature packed smartphone spy app, you can try installing iKeyMonitor. 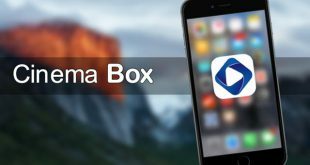 This iPhone spy app can be used to monitor what kind of applications your children install on their phone, from chat app, social media to games. However, it is not a secret that children online activity is more than just using applications. They also will browse websites, connect to a Wi-Fi and many others. iKeyMonitor is more than just a tool to monitor apps because it is capable to monitor inputted keystrokes and texts, screenshots, Wi-Fi connection and even the actual screen activity. As a result, you will never miss any important things. The best thing about this spy app is you can choose how you want to view the activity logs. You can still view the logs via online server. However, if you think you need something more secure, you can opt to get the logs sent to your personal email. You are free to choose whichever you find the most convenient. Discreet monitoring is one of the best features of this iPhone spy app. Your children definitely are not going to like the fact that you are monitoring their phone. This is why you have to do this discreetly. iKeyMonitor allows you to know what your children are doing in their phone without having to physically touch their phone so you can avoid conflicts with your children. 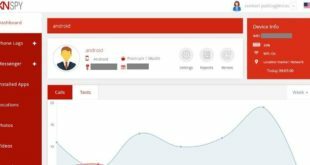 Even if one day your kids find out that you have been monitoring them, you don’t have to worry that they are going to uninstall the spy app. This is because the monitoring app is password protected and you are the only one who can uninstall the app. There are many apps that can give bad influences for their children. If you don’t want your children to use those apps, then simply use iKeyMonitor to block them. But the best thing about this spy app’s block feature is its flexibility. If you simply don’t want your kids to play with certain applications too long, instead of blocking them forever, you can set time limit. As a result, your kids can still enjoy playing, but will not forget to do other activities. If you are not sure whether you will like this spy app or not, there is 3-days free trial available. So, don’t hesitate to give this app a try and see how helpful it can be for you and your children. When it comes to the safety of your children, you definitely don’t want to play around. Install iKeyMonitor, the best iPhone spy app and you can rest assured that your children will not be affected with any negative influences from the internet.